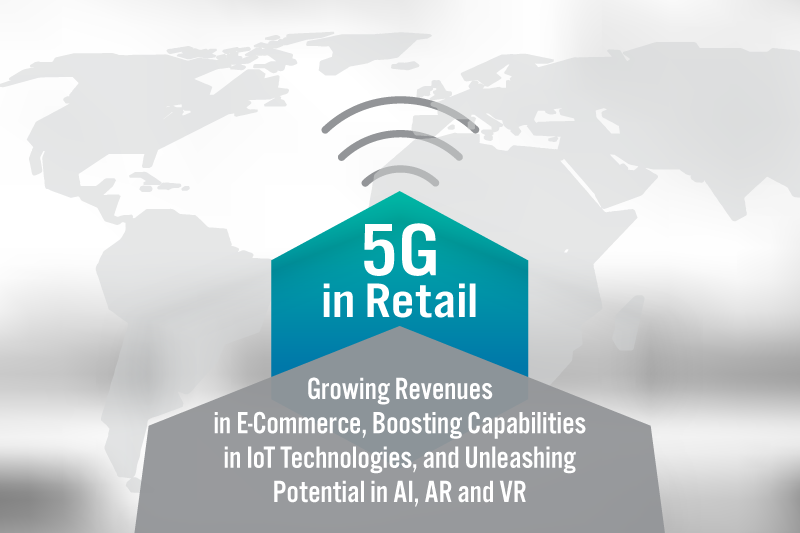 Thanks to its enhanced mobile connectivity, 5G promises to help significantly advance the application of technology in retail operations. 5G will deliver faster speeds and more capacity and responsiveness compared with previous generations of mobile technology. 5G will increase scalability of Internet of Things (IoT) systems, improve their operations and give rise to new use cases. 5G should unleash the full potential of data–intense technology in retail, such as artificial intelligence (AI), machine learning and reality technologies, empowering existing use cases and delivering new applications. The commercial introduction of the new technology is expected to be completed between 2019 and 2020. Once implemented, 5G should expand rapidly and reach 1.3 billion mobile subscribers worldwide by 2023, according to estimates by trade organization 5G Americas. of $12 billion per year by 2021, according to technology firm Adobe.